Do NOT miss this fantastic opportunity to own in D20! The nearly quarter acre lot has a west facing driveway, and killer views from the private deck off of the master bedroom! 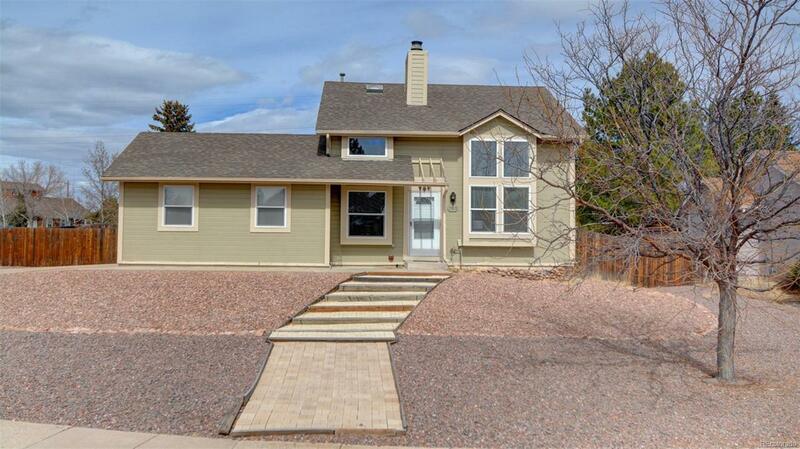 Inside, the impressive stucco fireplace welcomes you into the bright and open floor plan. This house gets so much natural sunlight! In the kitchen, granite countertops and stainless steel appliances. This one is not gonna last! Oh, also, the basement bedroom is non-conforming!